Repair catalog: G, arranged in alphabetical order. 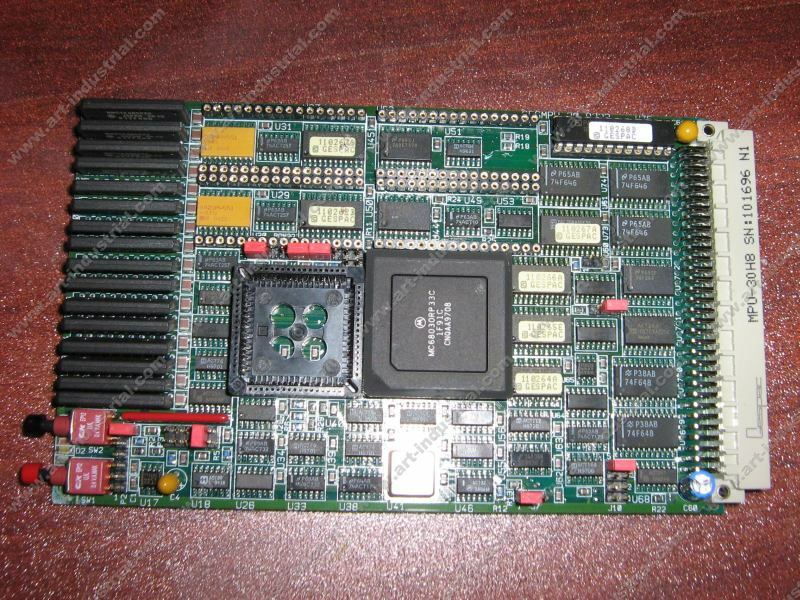 We have real experience in repairing these items. If you have an item not listed here, contact us. 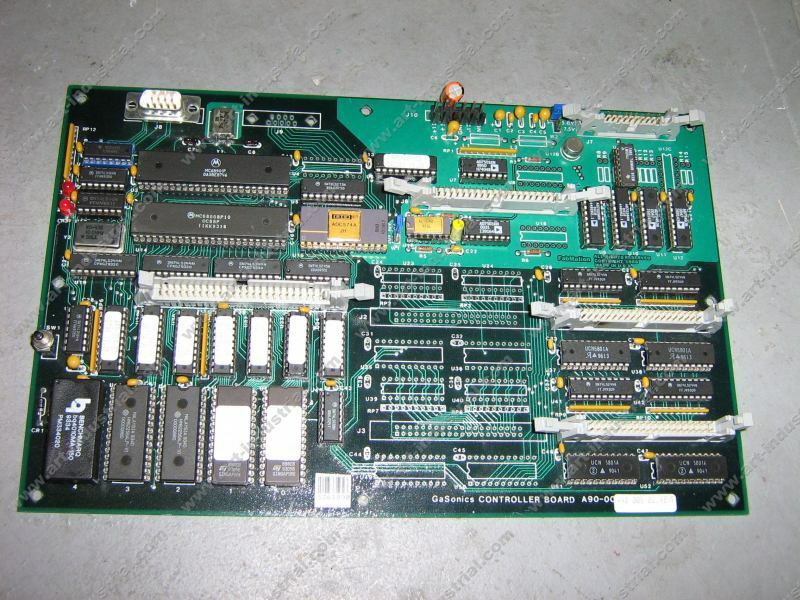 We are able to repair almost any electronic board/system.